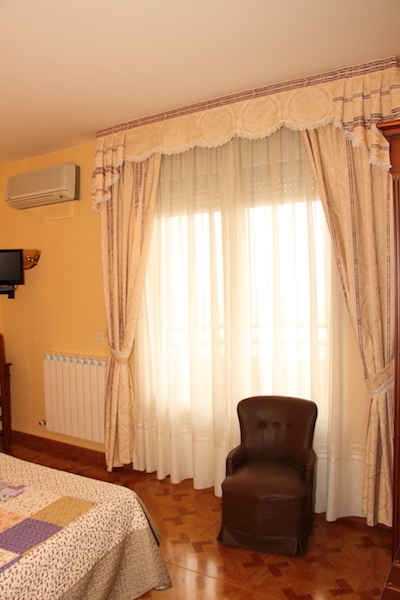 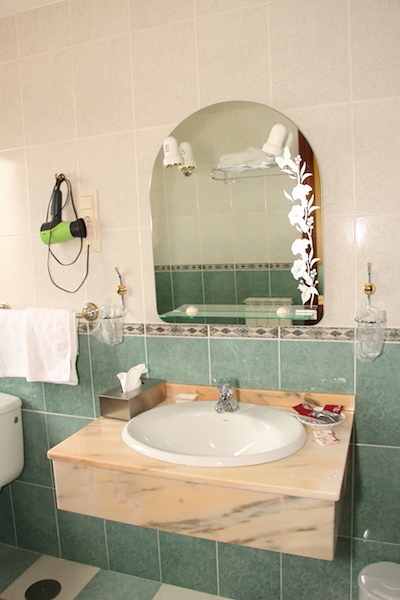 Our Hotel has 65 rooms, double or single, with bathroom and equipped for your relaxation with: Imagenio TV, direct telephone, free internet Wi-Fi zone (for aur customers). 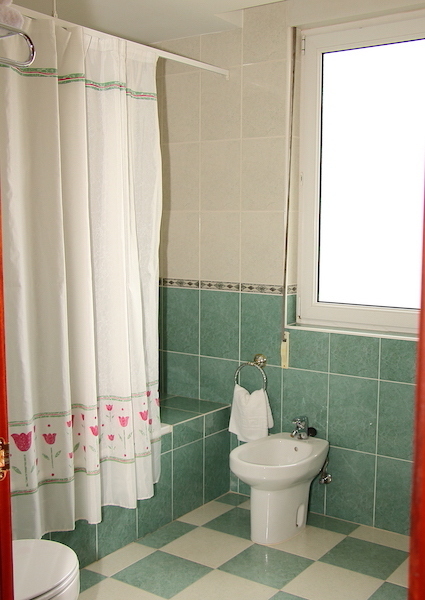 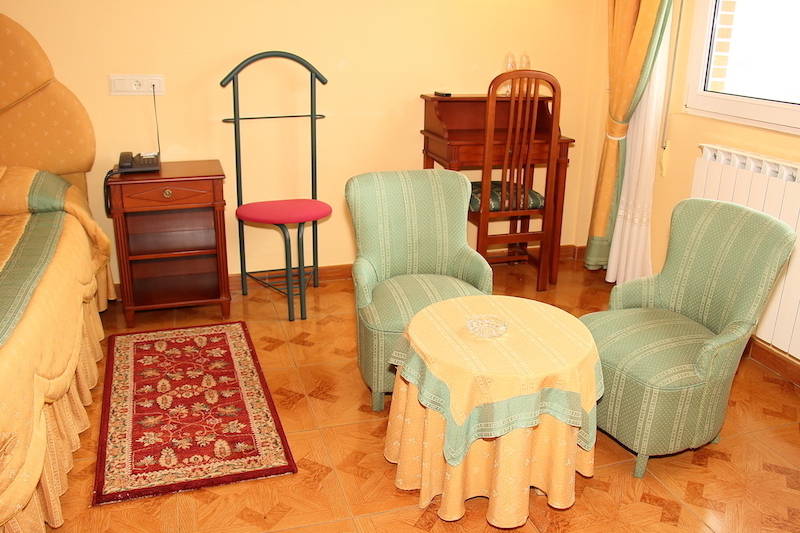 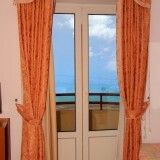 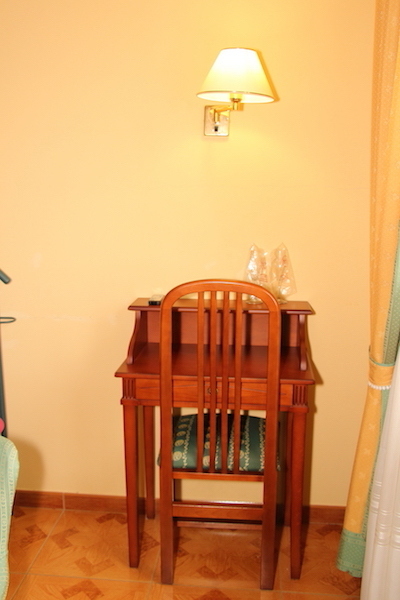 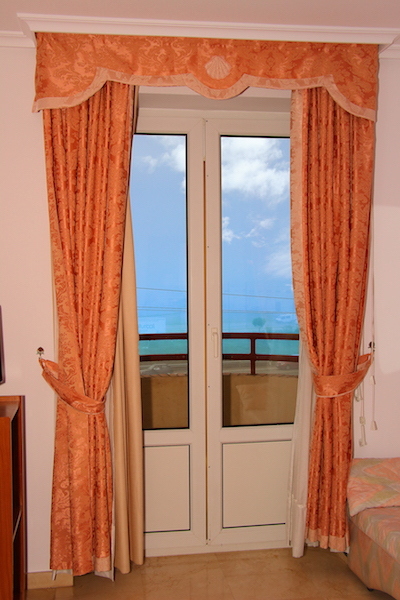 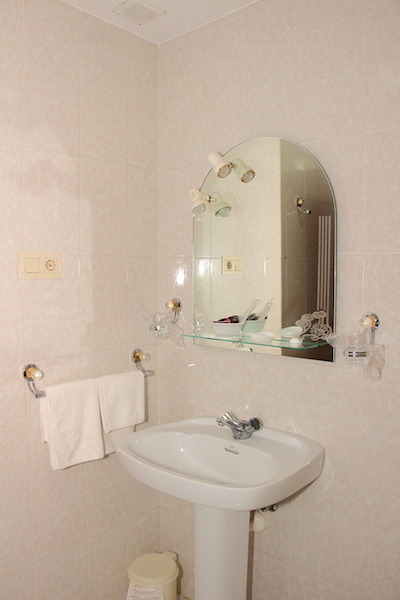 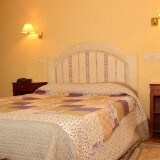 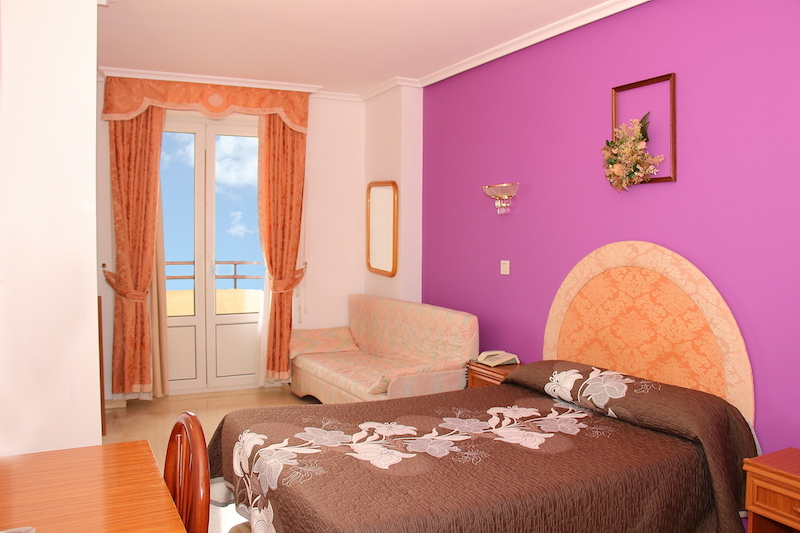 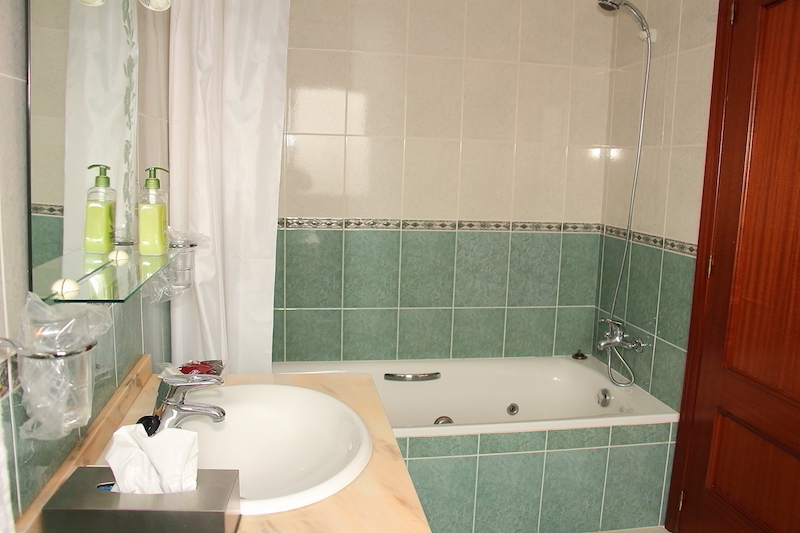 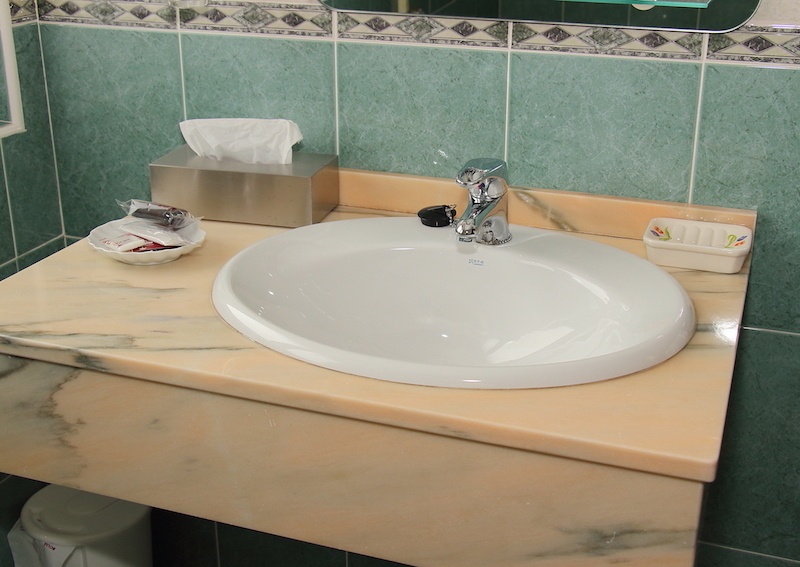 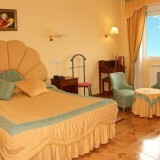 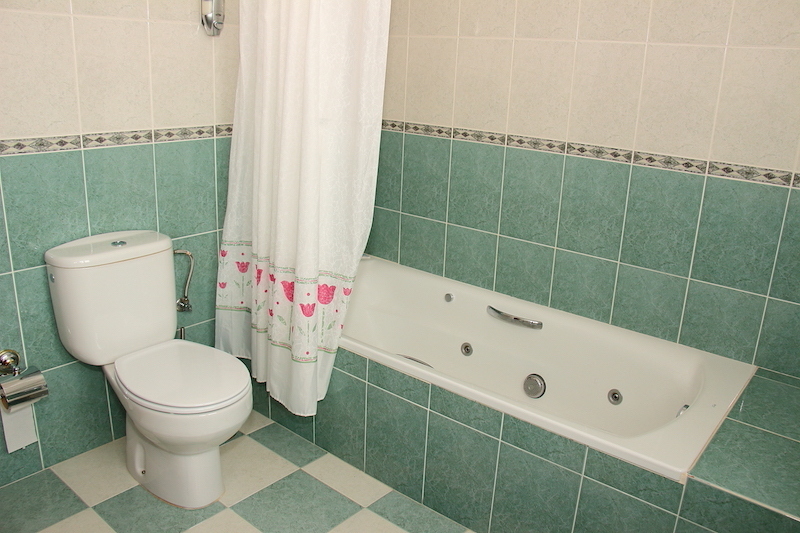 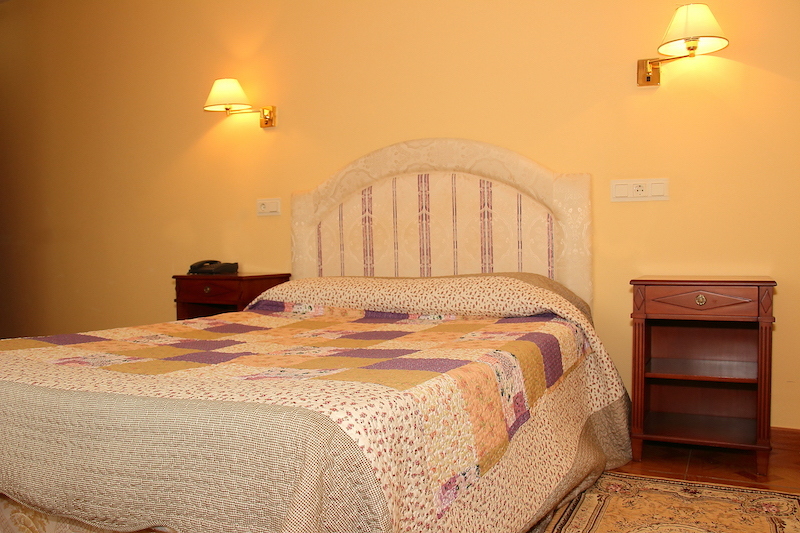 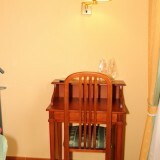 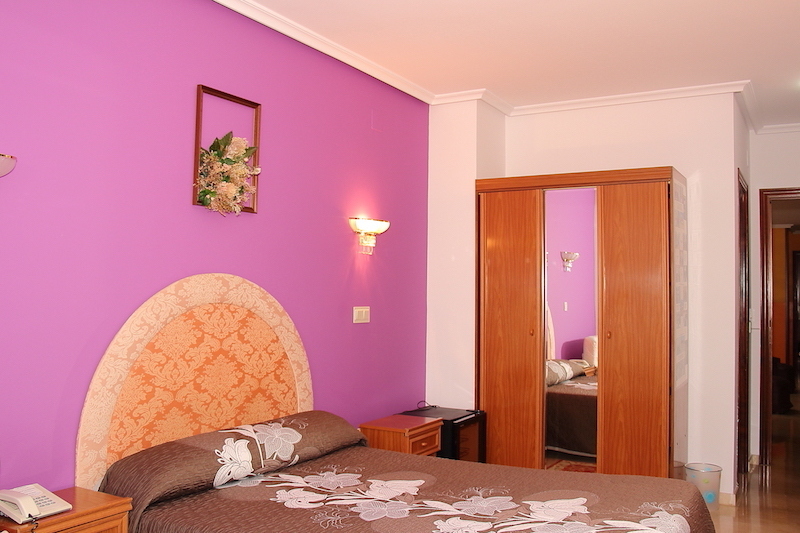 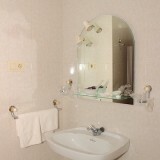 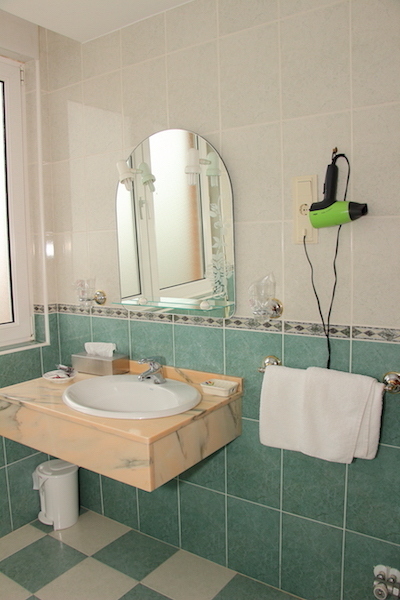 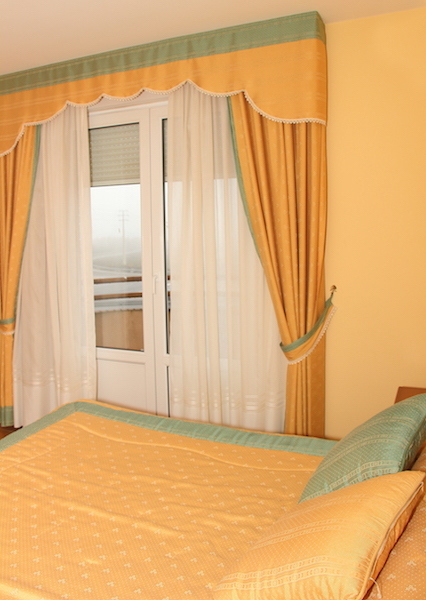 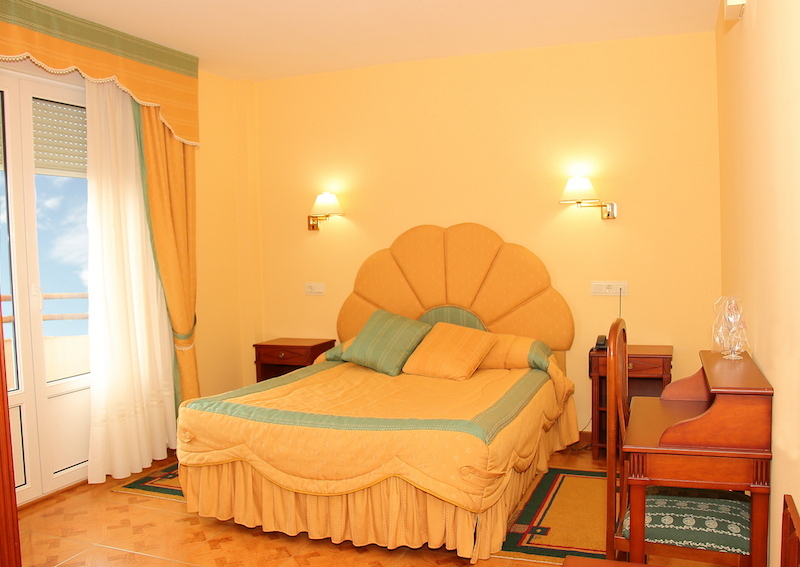 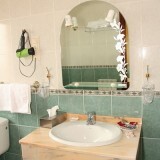 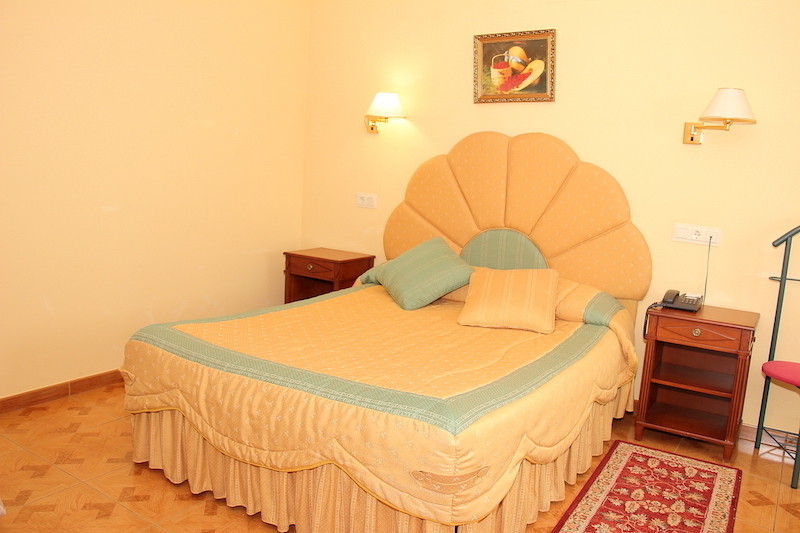 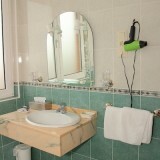 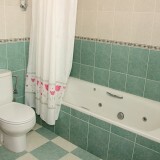 All our rooms are maintained to detail and designed exclusively for the comfort of our customers. 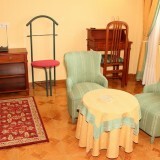 It also has common services for your enjoyment. 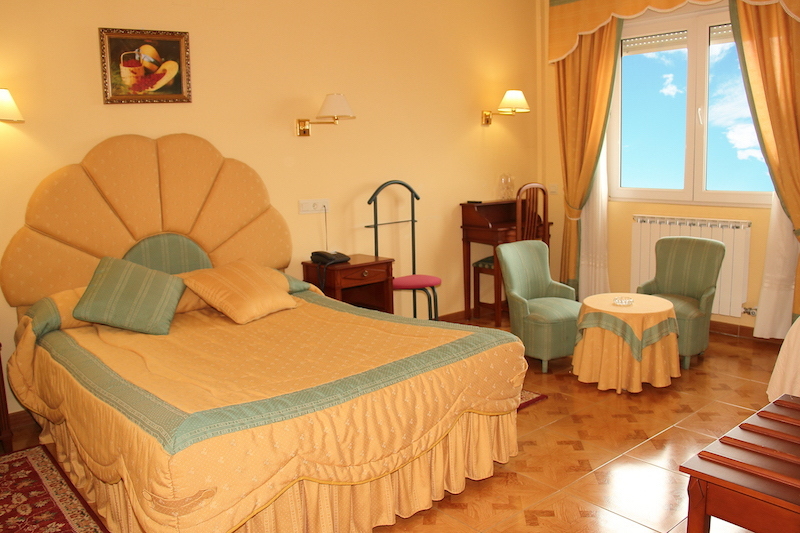 In our Hotel you can relax, recharge your batteries and enjoy with all the facilities you need with the best value, both individually, couples, families or group (consult us special rates for pilgrims, carriers, long stays, groups). 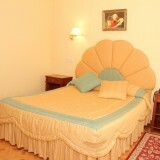 Special offer weekend with half board included (see conditions). 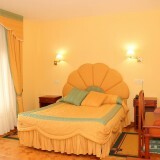 Make your reservation now by calling us the phone 987 390 311 / 987 390 312. 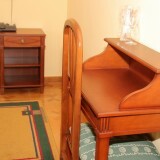 You can also use this contact form for availability.